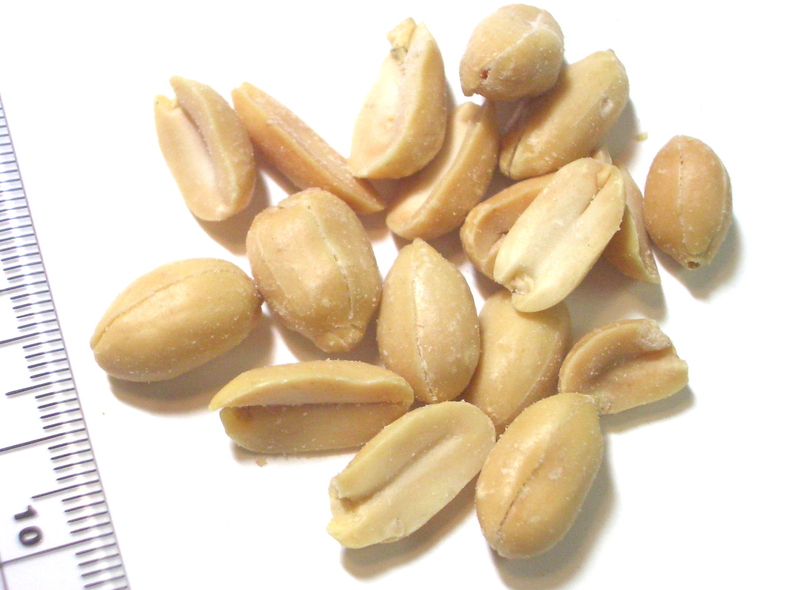 Peanuts are perhaps the most popular nut in the world. From peanut butter to peanut M&M’s, they can be found in a wide variety of foods. What most people know little about, however, is peanut nutrition. Antioxidants – Common knowledge suggests that fruits and vegetables are the best sources for antioxidants. Believe it or not, peanuts actually contain more antioxidants than apples, carrots and beets! In fact, peanuts are closer to strawberries and blackberries when it comes to antioxidant content. A study published in the journal Food Chemistry indicates that peanuts have high levels of polyphenols, a type of antioxidant. Researchers found that the polyphenols are particularly loaded with a compound called p-coumaric acid. Brain Food – Peanuts are a very niacin-rich food. The Journal of Neurology, Neurosurgery and Psychiatry published a study that indicates regular consumption of niacin-rich foods like peanuts provides protection against Alzheimer’s disease and age-related cognitive decline. The Chicago Health and Aging Project interviewed “over 3,000 Chicago residents aged 65 or older about their diet, then tested their cognitive abilities over the following six years.” What the researchers found regarding niacin intake and brain function was startling. The participants who ate the most niacin from foods were 70% less likely to have developed Alzheimer’s disease than those consuming the smallest amounts of niacin. Plus, those eating higher amounts of niacin experienced a significantly slower rate of age-related cognitive decline. Just 1 cup of raw peanuts provides more than 100% of the dietary reference intake for niacin. 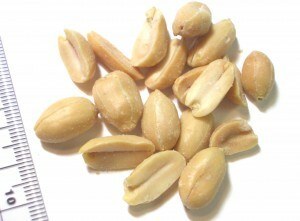 Vitamins – Besides niacin, peanuts are loaded with many other vitamins. Folate, vitamin E, thiamine, riboflavin and vitamin B-6 are all found in peanuts. These vitamins regulate appetite, encourage proper digestion, boost skin and vision health and also help to protect vitamin A and C levels in the body. Minerals – Remember that cup of raw peanuts recommendation? It also includes more than half of your dietary reference intake for magnesium and significant amounts of phosphorous, zinc, iron, potassium, and calcium. The minerals found in peanuts promote bone and tooth health, metabolism regulation, function of the immune system, blood clotting and reduce risk for some cancers and heart disease. To get the nutritional benefits found in peanuts, the answer is not very much! Recommendations vary depending upon the research study, but most suggest as little as a handful of peanuts a day will be sufficient. The important part to remember is that grabbing a snack doesn’t have to involve chips or cookies. A much healthier option is the peanut! You’ll be helping your body and brain by reaching for just a handful!